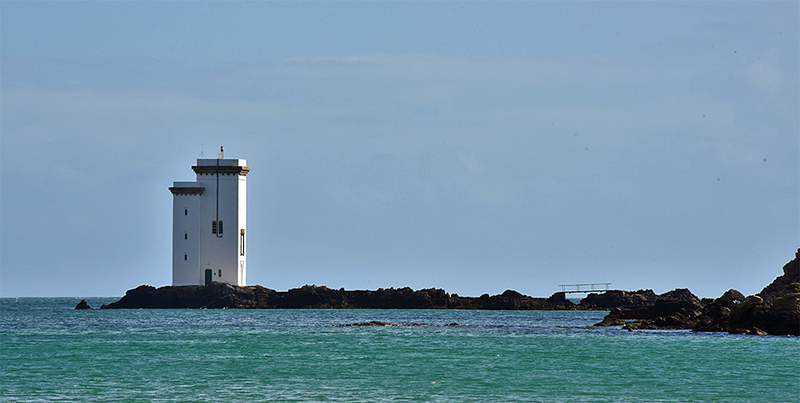 A view of the lighthouse at Carraig Fhada at the entrance to Port Ellen on a sunny April afternoon on Islay. Taken from Kilnaughton beach. This entry was posted in Landscape, Lighthouses, New Post, Sunny Weather and tagged Carraig Fhada, Islay, Kilnaughton Bay, Port Ellen by Armin Grewe. Bookmark the permalink. It’s just like that on a sunny day, now a regular walk for me in the warm seasons.